Venopi: T-Minus Two Days Until The TEDx Amsterdam Women Conference! T-Minus Two Days Until The TEDx Amsterdam Women Conference! In just two days the annual the TEDx Amsterdam Women Conference Bridging the Gap is taking place! 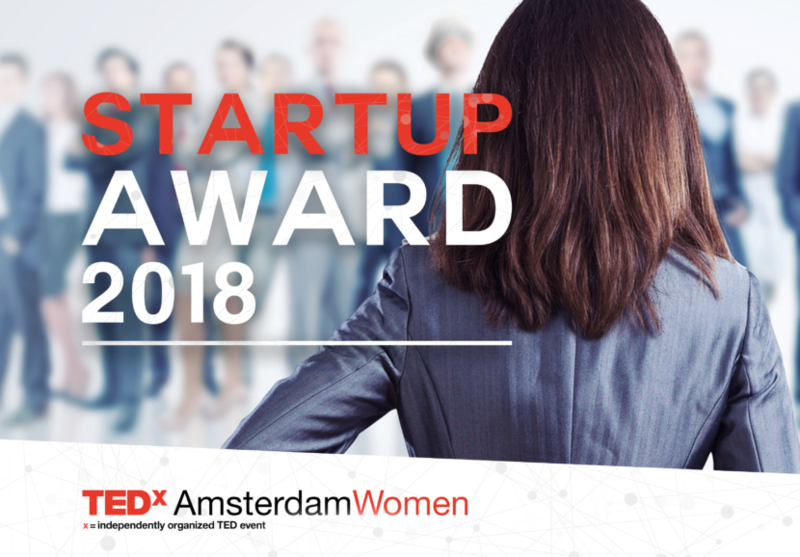 On Thursday, December 6, Ivana, founder of Venopi, will deliver a TED talk about the company vision on the main stage at the KIT Royal Tropical Institute as a finalist for the TEDx Amsterdam Women Start Up Award competition. 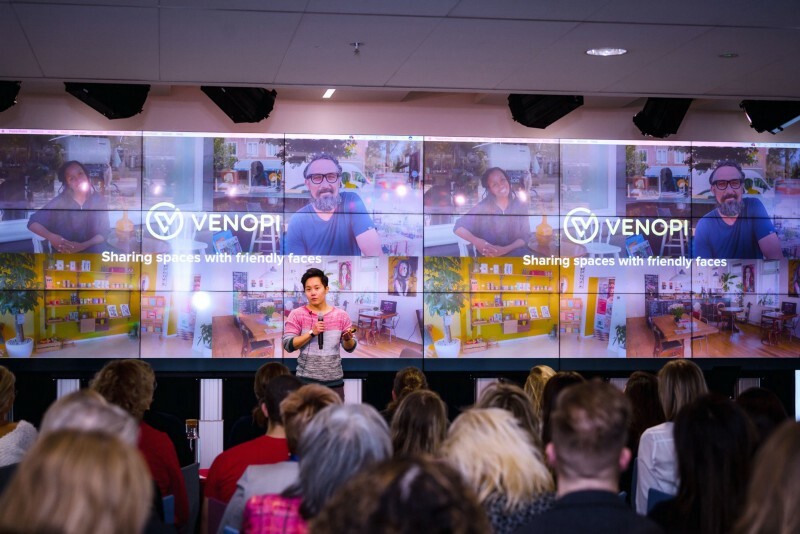 In brief, Venopi is a marketplace for sharing commercial or non-traditional space. We partner with businesses that list their spaces on our platform for anyone to browse and book. Using the sharing economy model, we want to enable users to find unique and affordable spaces where they can try out their ideas. Additionally, hosts can generate additional income when they would ordinarily be closed. We believe that buildings are made to be occupied, not empty. Space sharing solutions can help alleviate stress induced by over-population and increasing density. 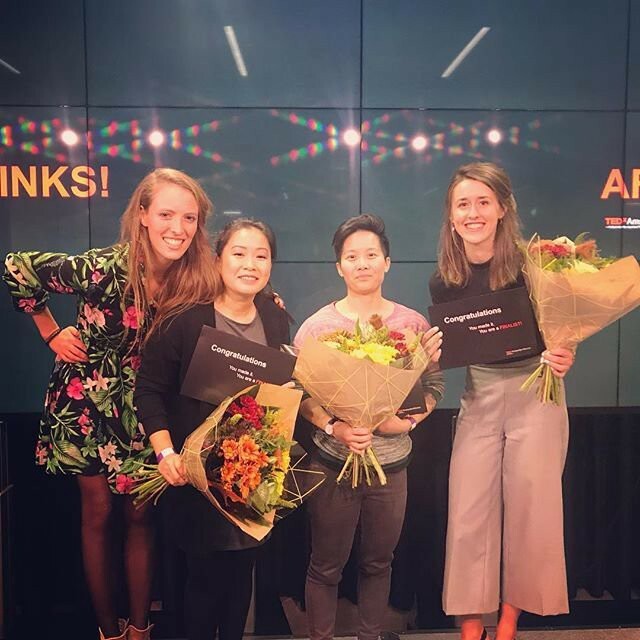 In recent years the Start Up Award has become one of the most important prizes for starting female entrepreneurs in the Netherlands. There are so many great initiatives and with the Start Up Award we want to stimulate entrepreneurship in the Netherlands. We especially want to offer women a chance to turn their dreams and ideas into successful companies. 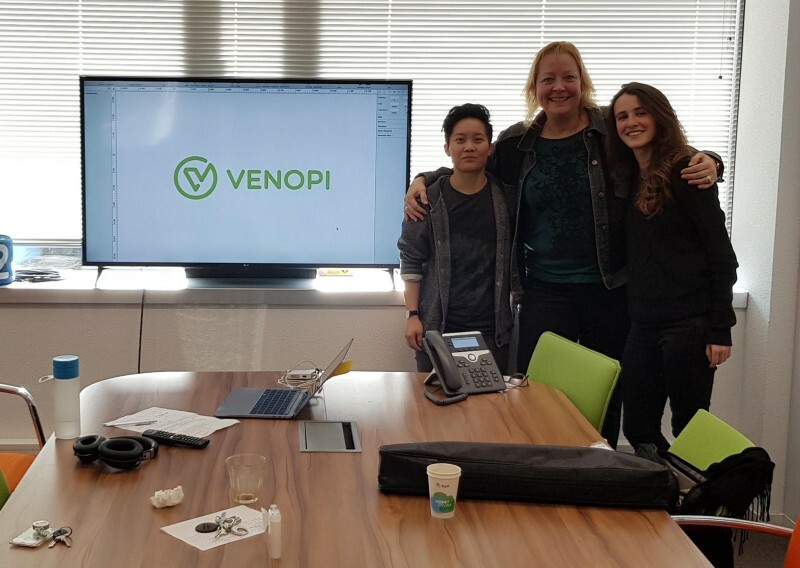 Venopi applied to the Start Up Award competition last year and we were one of the teams invited to pitch at the pre-selection round. Unfortunately, we weren't selected by the panel of judges to move onto the next stage. Since then, our team has grown and our approach has changed, and so, we decided to reapply in 2018 -- this year, we are one of the three finalists . We could not be more grateful for the insights and support we have received throughout our experience with TEDx Amsterdam Women. Not only has the organization helped develop our public speaking skills (as any founder will understand, are crucial skills for pitching your start up), they have provided legal workshops, marketing strategies, business development advice, as well has helping increase our exposure and awareness to investors. The advice we received last year from the judges has helped us develop our strategy and brought us to where we are today. The feedback we received from Barbara Rogoski, an executive speaking and senior TEDx coach, both last year as well as through the private sessions leading up to the final speech have helped us communicate clearly and effectively. As we reflect on our journey with TEDx Amsterdam Women, we want to share a message of perseverance. If you have an idea and you believe it can change the world for good, you can’t give up. Try your idea as soon as possible and when you fail, fail smart and get up quickly. The start-up world is a constant of highs and lows, women entrepreneurs face many challenges that their male counterparts do not, according to a recent report. The good news is, there are people who have been through it before and are willing to help. Connecting to the TEDx network has been invaluable to Venopi, and we highly recommend you apply next year! Lately, people have been asking us about how we are feeling and what we expect at the main event. The truth is, we are overjoyed to stand on stage and share our idea about helping business owners share their commercial property with entrepreneurs, start ups, or anyone who needs access to an affordable space on a short-term basis. Using the sharing economy model we can bridge the gap between people and places, by sharing spaces. It is an incredible opportunity to share our vision with a full theater of people and we can't wait to share the future of Venopi with you.